In San Dimas, the chance of rain isn’t very high. But we all know that when it does rain, it pours. This is a concern for many homeowners in Southern California who have an artificial grass lawn and for those who are considering a synthetic lawn. Duran Lawn Creations is proud to offer our clients artificial turf products with a superior drainage system. In fact, our products drain faster and better than a natural grass lawn. 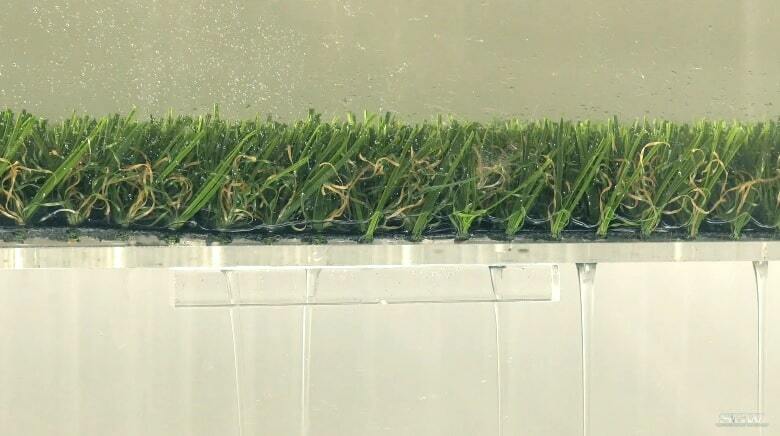 Whether it’s rainfall, spilled drinks, or other liquids, artificial grass is designed to quickly drain fluids and never flood. 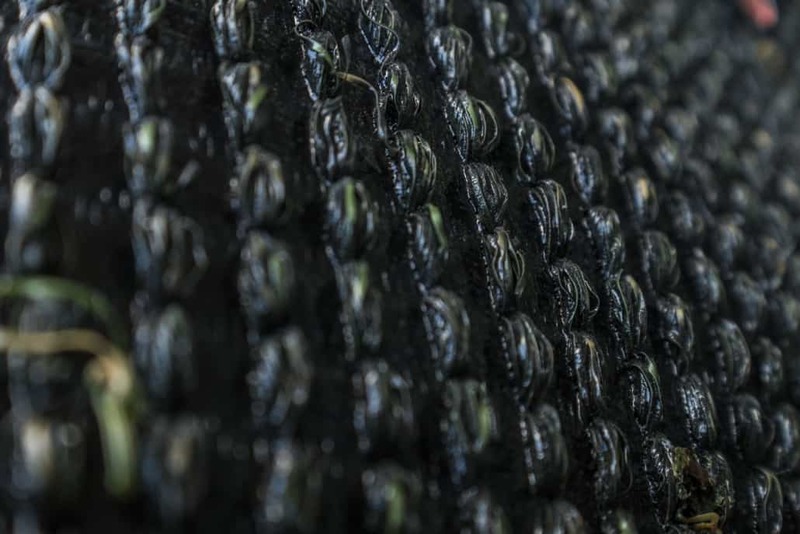 Our synthetic turf products have a backing with 0.5-centimeter holes which allows the liquids to flow straight through without overflowing. Additionally, our products have a drainage rate of 30 inches of rain per hour per square yard, so there is definitely no need to worry about the rain in San Dimas! Because water drains straight through the artificial grass, your synthetic lawn is guaranteed to be clean and free of mud, puddles, and bugs. 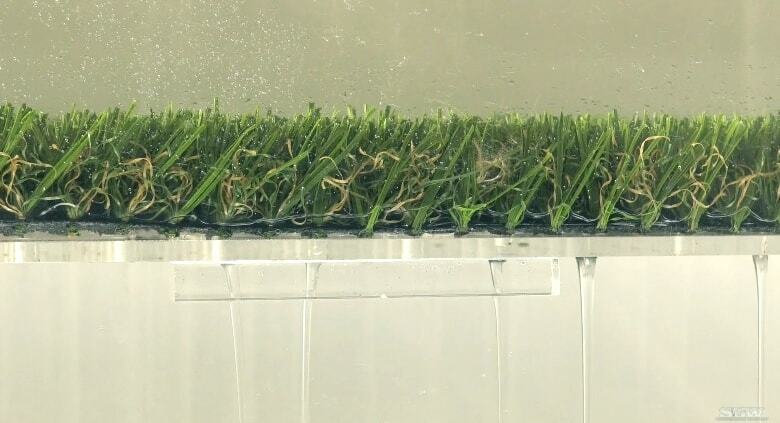 The artificial grass drainage system is also better for the environment because fertilizer, bug spray, and other chemicals won’t be washed into the water system like it would with a natural grass lawn. With the drainage rate of artificial grass, you can rest assured about the upcoming “rainy season” in San Dimas. If you’re looking to invest in a synthetic lawn, give Duran Lawn Creations a call at (888) 862-8470.